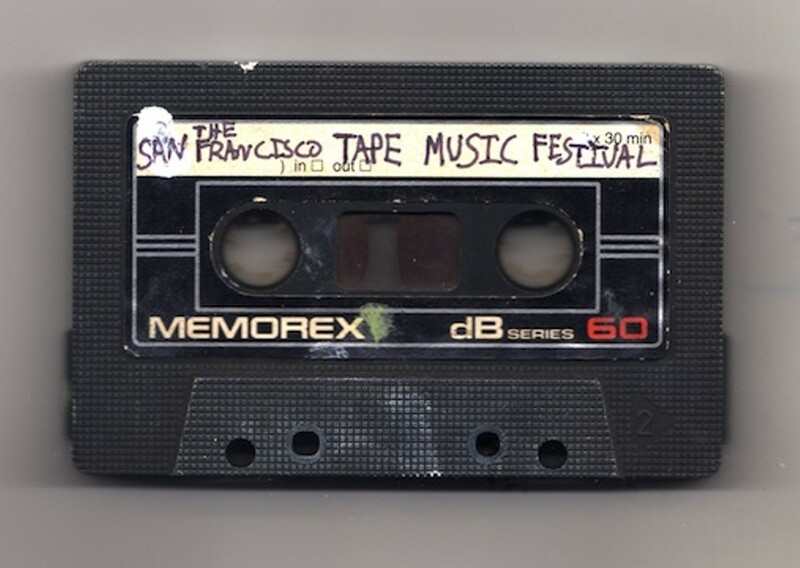 America's only festival devoted to the performance of audio works projected in three-dimensional space, The San Francisco Tape Music Festival features four distinct concerts of classic audio art and new fixed media compositions by 26 local and international composers. Hear members of the SF Tape Music Collective, along with guest composers, shape the sound live over a pristine surround system (24 high-end loudspeakers) with the audience seated in complete darkness. It's a unique opportunity to experience music forming - literally - around you.